eternal Sailor Moon. 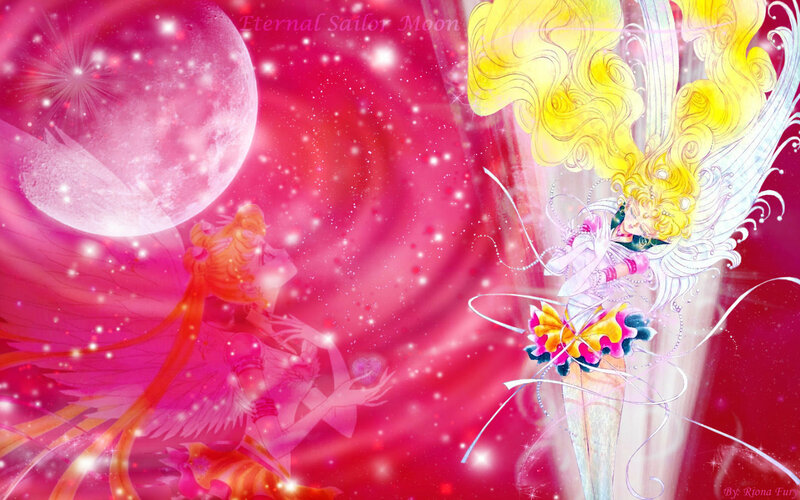 I Amore eternal sailor moon!. HD Wallpaper and background images in the Sailor Moon club tagged: anime sailormoon sailor moon sailor moon eternal sailor moon manga. I Amore eternal sailor moon! This Sailor Moon wallpaper might contain bouquet, corpetto, posy, mazzo di fiori, corsage, and nosegay.